It is found in dense growth of wood at the time of late summer or fall. This flower do not harm or kill human till now. 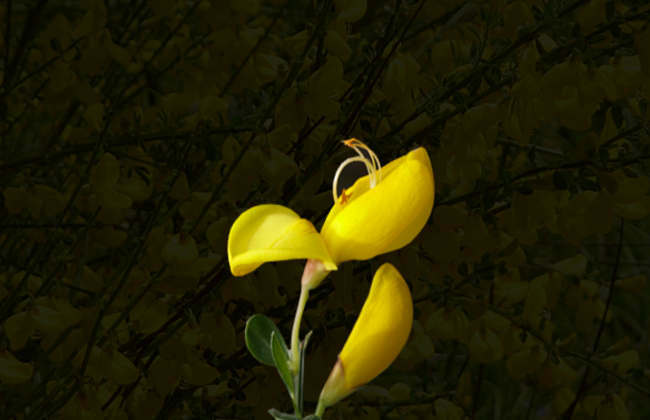 When any pet or cattle eat this flower the toxic of flower goes inside them. Further when people use their milk and meat that toxic enter inside human body. This toxic milk is also known as milk sickness and it can cause upto death. At early of 19th century thousands of unfamiliar European Americans were killed due to this reason. Also Nancy Hanks Lincoln (Mother of Abraham Lincoln) died due to this flower. Sign and Effect: Depression, Nasal Discharge, Arched body posture, Excessive Salivation and Difficulty in breathing. Native Place: North America, Eastern Canada, Midwestern and Eastern United States. This flower’s plant is mostly found in hardwood and mixed forest. It looks like beautiful eyes of dolls so named as Doll’s eyes. Due to its sweet taste many times children eat them. 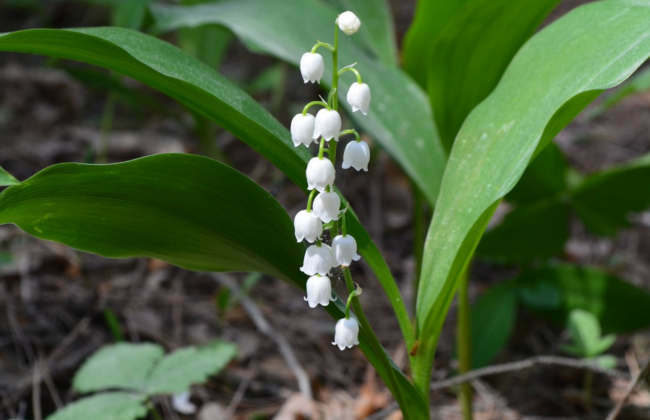 Whole plant including berries of this flower are very poisonous. This is also very toxic to birds. Sign and Effects: Sadactive effect on human cardiac muscles and quick death. Native Place: South America, whole world. This flower looks like a pendulum ball. 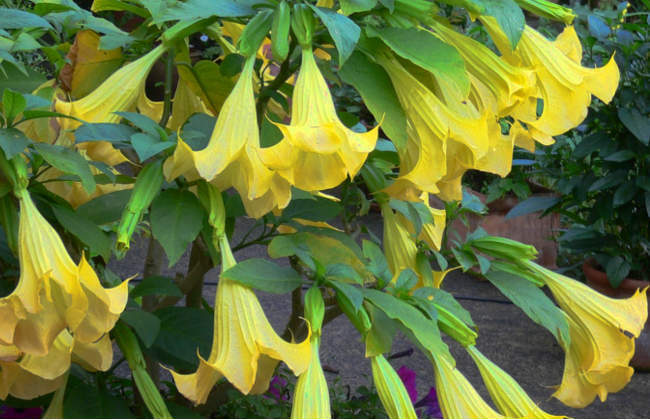 It is found in many colors like white, pink, orange, yellow. It is used in drugs or medicines but excess of using it cause many toxicity. Overdose of ] this flower produce “Zombi Effect”. Sign and effect : Paralysis of smooth muscles, dry mouth, migraine headaches, diarrhoea, visual and auditory hallucinations, death. Native Place: Western, Central and Southern Europe, Northwest Africa, Northern Iran and Southwest Asia. Only the part of berries armor is eaten by bird. This is very sweet in taste. 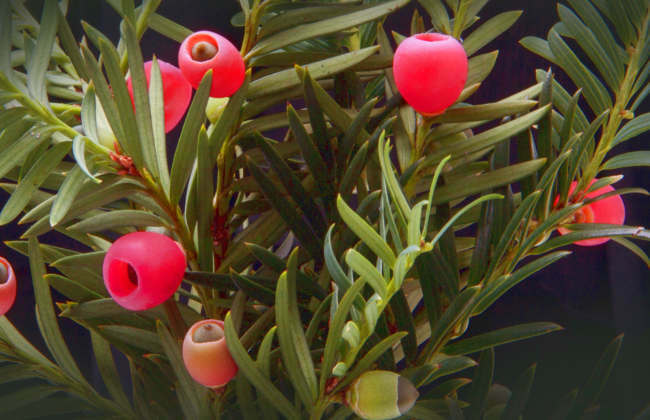 Whole part of this yew plant is toxic to human. More than 50g of this cause very harmful effects to human. Its leaves are more poisonous than its seeds. Sign and Effect: Muscle Tremors, Increases in heart beat rate, Difficulty in Breathing, Collapse, Cardiac Arrest, death may occur within hours. 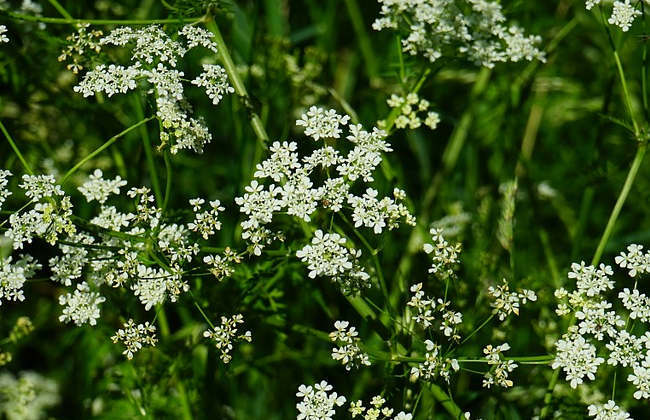 It is a highly poisonous plant and contains high level of cicutoxin which is close to unsaturated aliphatic alcohol. This is so toxic that any minimal amount of injecting in body cause to death. Even its poison can be injected in body by touching and rubbing it. Within 15 minutes it can cause death. Sign and Effect: Nausea, Tremors, Abdominal Pain, Confusion, Dizziness, Weakness and Drowsiness, Respiratory Failure and vomiting. 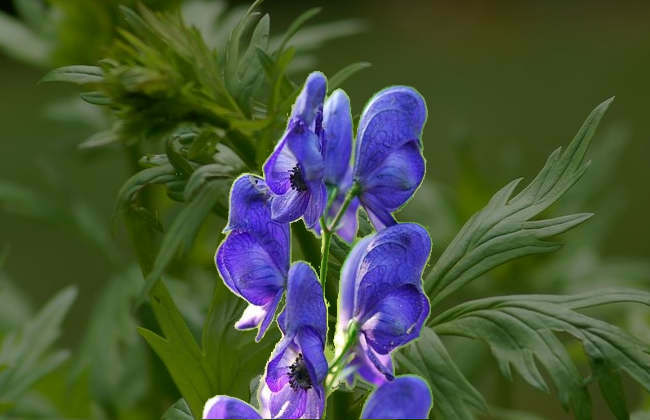 Other Name: (Aconite, Monkshood, Leopard’s bane, Mousebane, Women’s bane, Devil’s helmet, queen of poisons or blue rocket, Aconitum). Native Place: Northern Hemisphere mountain part. It is used to hunt animal in many countries. Also it is used as warfare in China. It is found in different colors like blue-purple, greenish or Neutral or intense blue. Its effect shows immediate results and extra dose can cause instant death. Also used as medicine in Ayurveda, chinese medicine, Roman and Greek. Sign and Effect: Nausea, Vomiting and Diarrhea, difficulty in breathing, paralysis of heart or respiratory system and death. Native Place: Western and Central Europe, India, Britain and Ireland, France, Spain, Australia and New Zealand. It is found mostly in sunny part and at lower attitude. It looks very charming. 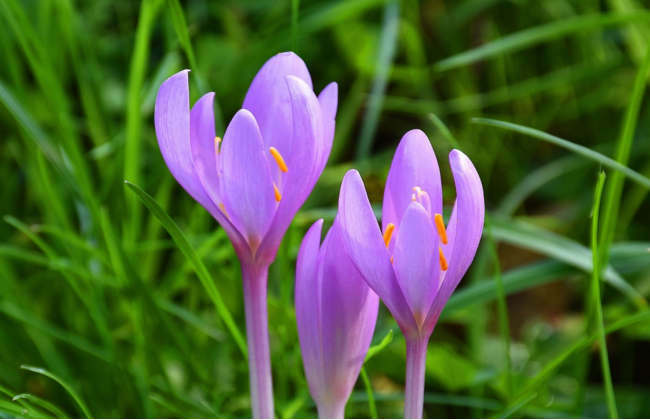 This flower is also considered as a sign of plenty. It is also used to decorate wedding places. Sign and Effect: Depressing heart and nervous system, affects heartbeat rate, very harmful for pregnant women and children. Native Place: Northern Hemisphere in Asia and Europe. Found mainly in cool temperatures and grow in spring season. Its shape is bell like and have white color. Berries colour is red so it looks very beautiful and attractive but in reality it is very dangerous plant. At the part of plant is very poisonous. Sign and Effects: Slow heart rate, vomiting,abdominal cramps, painful death. Native Place: United Kingdom, Ireland, Ukraine New Zealand. It contains colchicine content which can cause death. Its poisonous behaviour matches with arsenic mineral so it does not show its poisonous effect, but slowly it spreads in body and finally causes death. The main thing is that it make hard to figure out the reason of death. Sign and Effects: Vomiting, Diarrhea, Burning Sensation, Liver and kidney failure, heart attack and death. It produces strong cytotoxic activity. 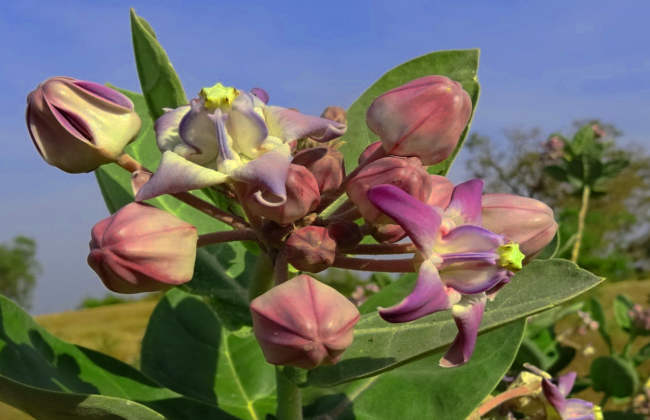 It is known as milkweeds because it produce latex. Sign and Effects: Harmful to eyes and may cause Blindness. Native Place: China, Korea, Eastern United States and Japan. It is very beautiful flower and can be tempt to attract with it. But this is very poisonous flower plant throughout. Moreover very harmful for dog and cats. Sign and Effects: Abdominal Pain, Depression, Vomiting, Diarrhea. 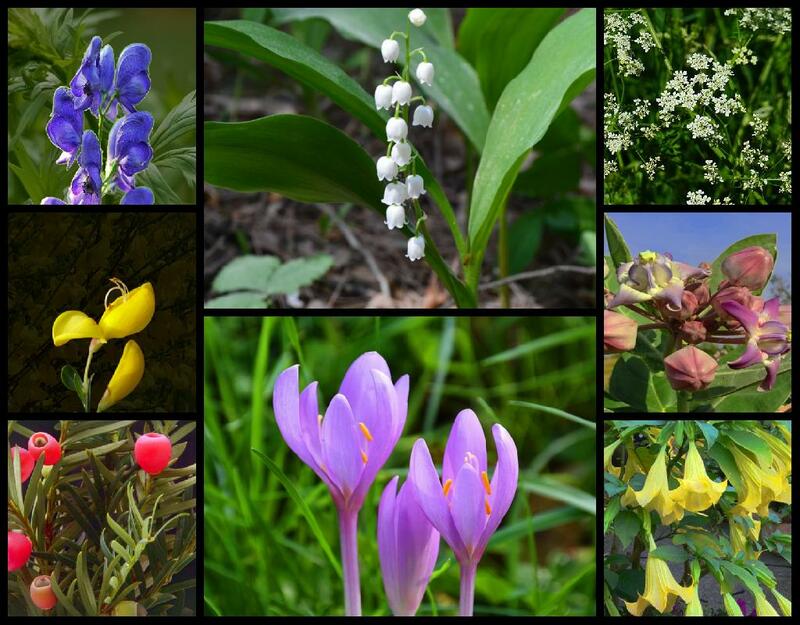 List of Harmful Flowers all over World is explained in this article. Also some famous areas where they are found is also written. Why these are famous and the reason behind it is also given. Hope it is helpful for visitors. 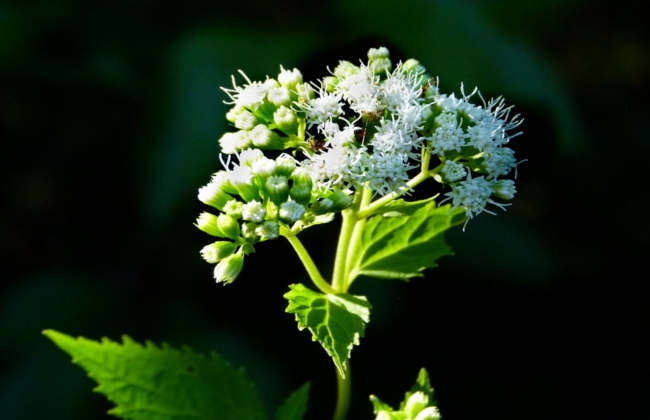 There are many names of snake root such as richweed, white sanicle, tall boneset or Ageratina altissima. It is a perennial plant which means lives for more than 2 years.An older binomial name for this species is Eupatorium rugosum. White snakeroot contains the toxin tremetol. Due to tremetol vomiting, intestinal pain is caused. Technical it is called milk sickness. When cattle consumes it, through meat and milk it is passed to humna beings causing tremetol poisoning in humans. I would thank glbaat that it has written about many flowers which are dangerous. Other part that I see great is that with every flower, image is added which looks good and is more informative. This site is very structured and readers love this site especially aricles like how to make money online, green environment and so on………..
First of all, Glbaat would congratulate you to read glbaat.com. Secondly we are overwhelmed that you wrote a very deep explanation for a particular flower which is really incredible and outstanding. This reflects amount of knowledge that you possesses. Second part that Glbaat felt good is that you are a keen analyzer because you have reflected part every point that you like or dislike regarding post here. Thanks again and hope you may read future post from here only. 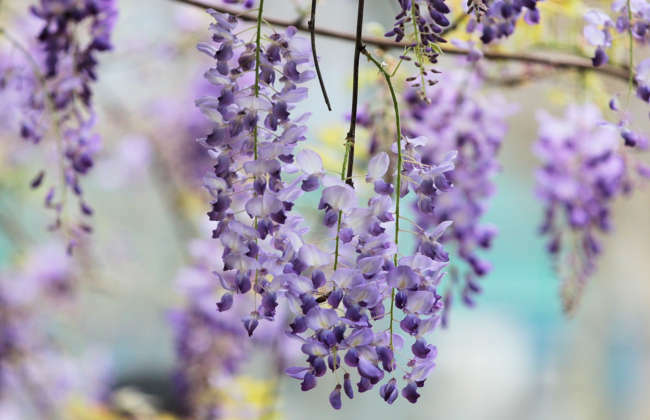 Wisteria belongs to legume family Fabaceae. Peas and beans are examples of legume. These are native to china, korea and japan. Very harmful for dog and cats. This attracts a lot of people but awareness or prevention is better than cure. You have discussed good and informative points. You biology knowledge is in depth and hope glbaat learns a lot from its feedback.